Elite Soccer also provides team coaching for managers who want to take their team that step further. Our Level 2 & Level 3 coaches can work on any or all aspects of play - whether it be attacking, defending or goalkeeping, our coaches can help your players improve! 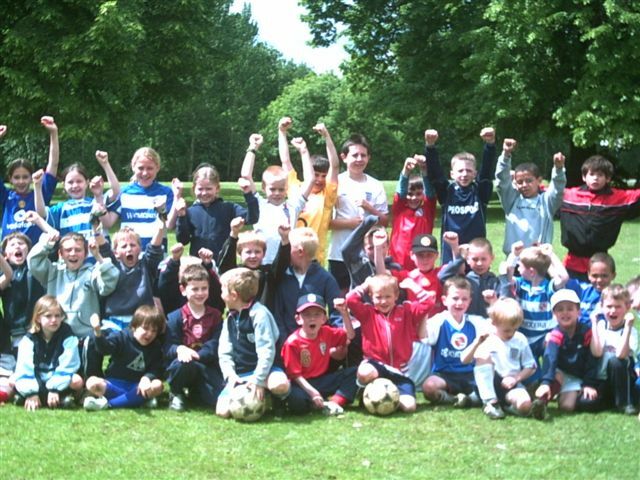 We work closely with the children on developing patterns of play, phases of play and techniques. Our sessions are also a brilliant opportunity for managers to pick up new ideas and ask our coaches for advice! We can arrange training on a weekly basis, fortnightly, or just now and again to freshen things up. 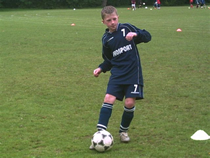 We will provide discount when a club books us to coach two or more teams of different age groups.